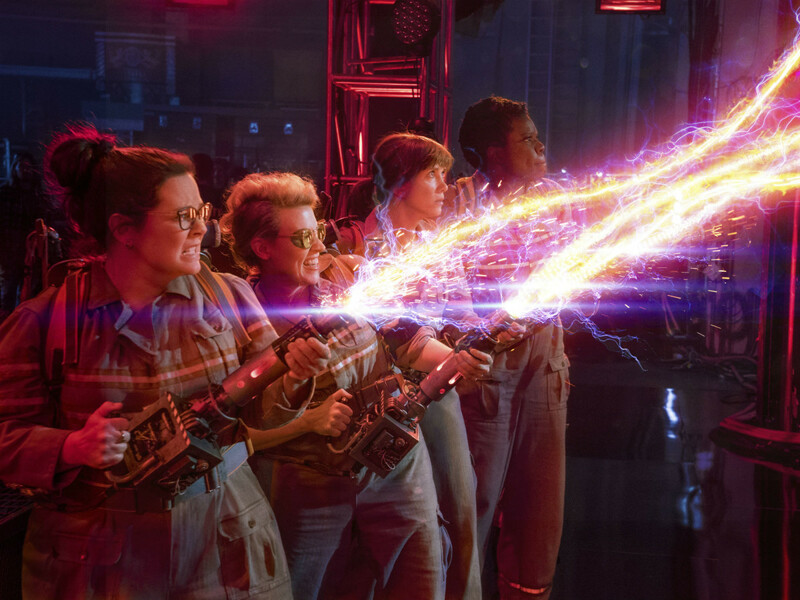 Leading up to its release, most of the discussion behind the Ghostbusters remake has been focused on the decision to go with an all-female main cast — Kristen Wiig, Melissa McCarthy, Kate McKinnon, and Leslie Jones. Despite these women being four of the funniest comedians out there, a vocal minority insisted the movie would bomb merely because of their presence. So, it’s somewhat ironic that, indeed, the movie isn’t that good, but for reasons that have little to do with the fact that it stars women. 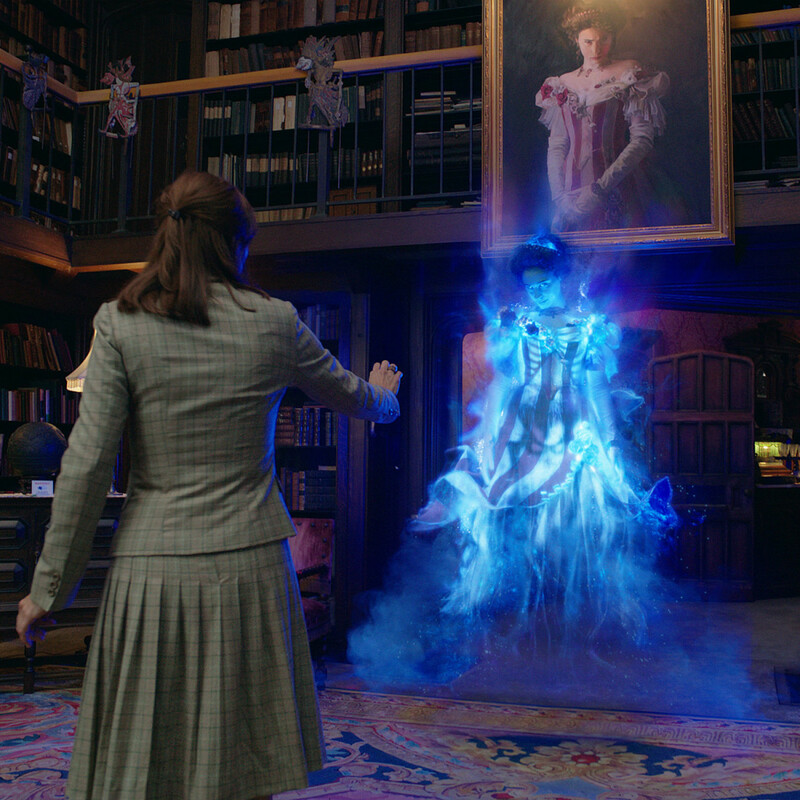 Wiig and McCarthy lead the way as Erin Gilbert and Abby Yates, two professors who previously collaborated on a book exploring the paranormal. 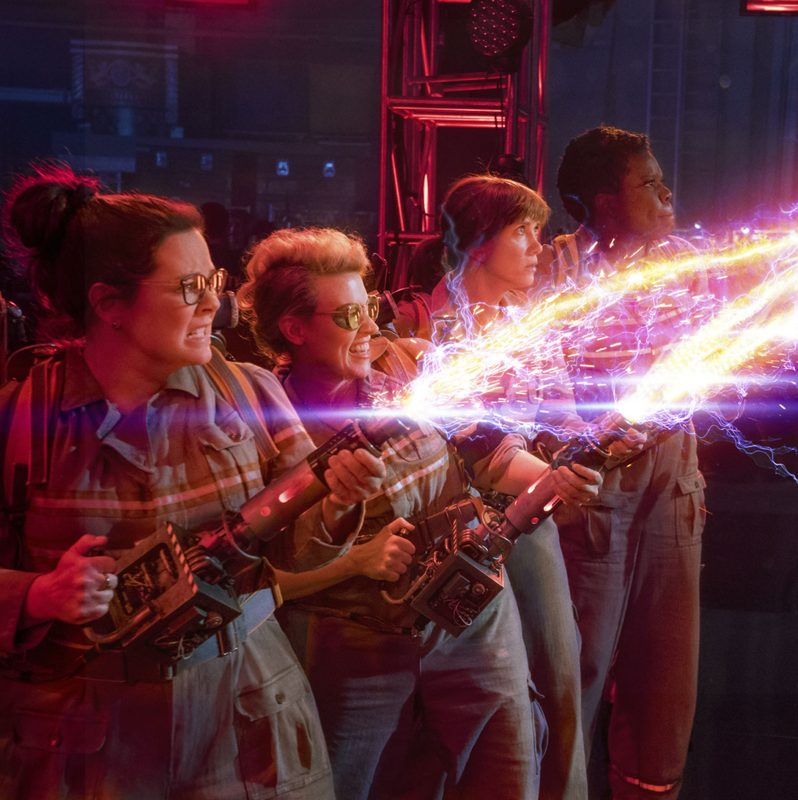 When ghosts start popping up around New York City, Erin, Abby, and Abby’s kooky co-worker Jillian Holtzmann (McKinnon) are called upon to investigate. One call is made by Patty Tolan (Jones), a subway worker who soon joins the group to provide knowledge of the city, transportation, and, well, because the group needs a fourth person. The first, and ultimately largest, mistake writer/director Paul Feig and co-writer Katie Dippold make is hanging the film’s plot on a human villain, especially one as underwhelming as Rowan North (Neil Casey). 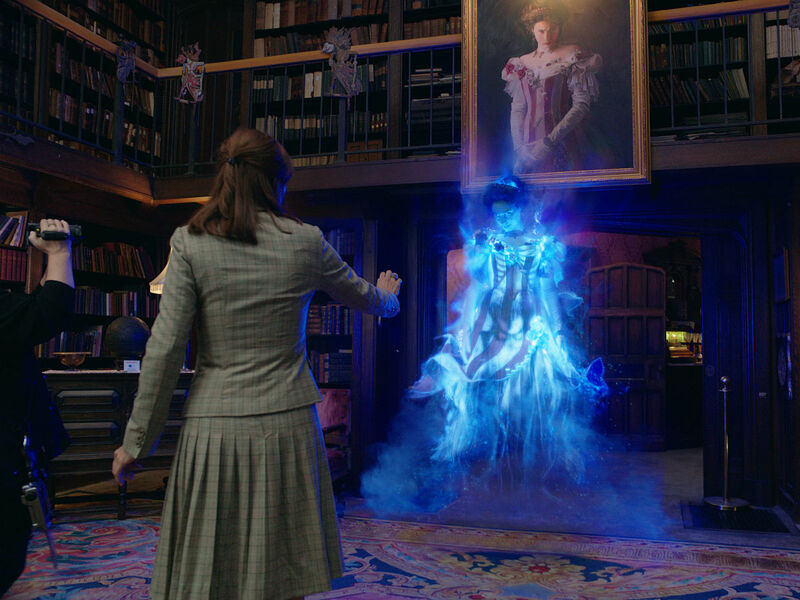 A movie called Ghostbusters should always have its focus on the apparitions that the protagonists have to fight; anything else just undercuts the whole idea. Feig trying to turn the movie into a blockbuster compounds that mistake. The smartest course of action would have been to let the women let the funny fly, and have everything else complement that. Instead, the movie gradually becomes bigger and bigger, until it culminates in an incoherent, special effects-filled finale that buries any and all humor. There are also a slew of smaller issues that, combined with the bigger ones, make the film seem worse than it actually is. There are several jokes directly addressing the complaints about the all-female cast; these are meta-funny in the moment but come off as too defensive the more you think about them. 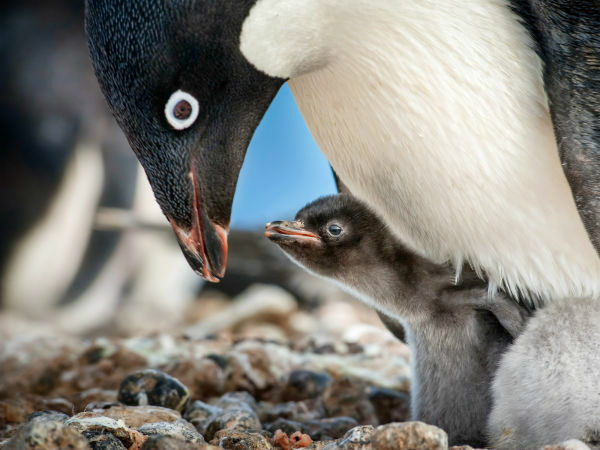 Editing problems also plague the film, as multiple scenes are chopped up to the point of unintelligibility. The sad thing about the movie’s glitches is that they detract from what are good performances by the foursome. 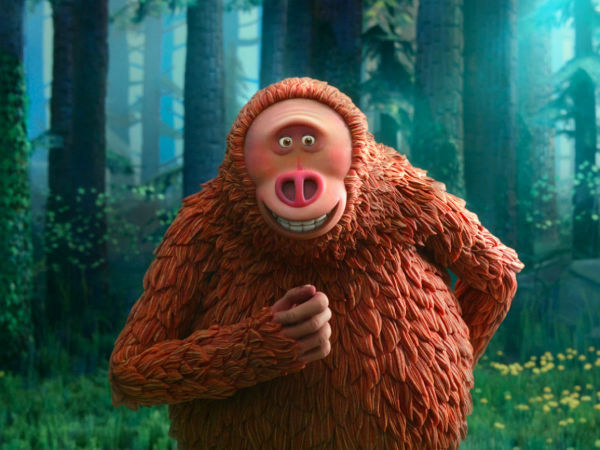 Wiig and McCarthy play to their well-established types, but in an effective manner. Anyone who watches Saturday Night Live knows McKinnon is best when she acts the craziest, and her wild-eyed performance is the best thing in the film. Jones, unfortunately, is mostly overshadowed, but she takes advantage of her few moments to shine. 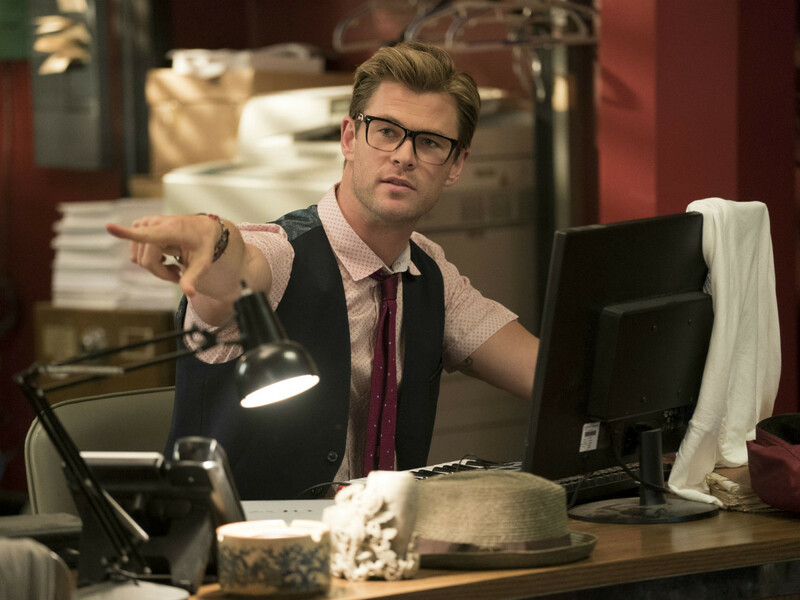 One character that should have been excised completely is Chris Hemsworth’s receptionist, Kevin. 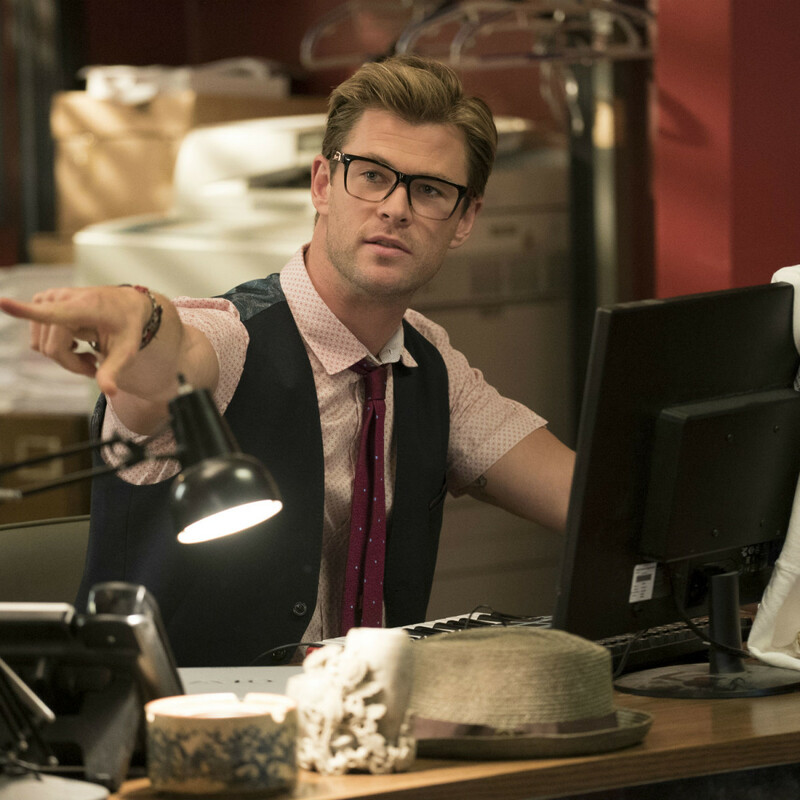 The stupid-but-handsome role is supposed to be a twist on the normally female part, but Hemsworth can’t pull it off. He ends up being a major distraction in a movie that already has way too many flaws. It’s disappointing that the failure of Ghostbusters will give ammunition to those claiming women can’t headline a film such as this. If the filmmakers’ ambitions had been a bit smaller, it would have given the women the showcase they deserve.